Sayenko Kharenko acted as Ukrainian legal counsel to BNP Paribas, Goldman Sachs and J.P. Morgan Securities, joint lead managers of the Eurobond issue by Ukraine for the total amount of USD 3 billion. The 7.375 % notes have 15 years maturity, which is the longest in the history of Ukraine and were partially used for the exchange of USD 1,160,905,000 7.75 % notes due 2019 and USD 415,152,000 7.75 % notes due 2020, which would substantially decrease the debt burden in the coming two years. Ukraine has successfully re-entered the international Eurobonds market. This issue and tender offer are a clear sign that debt capital markets are becoming accessible again for Ukraine. The demand was at a record high for Ukraine, as a result of which book offers exceeded USD 9.5 billion. 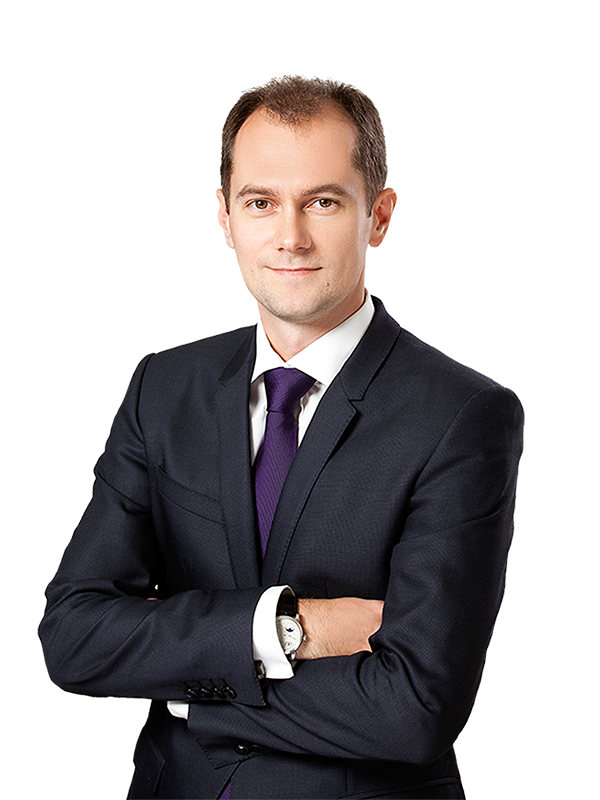 Sayenko Kharenko’s team working on transaction included senior associates Marta Lozenko and Konstantin Penskoy, associates Taras Shyb and Andriy Tsyatsyak, junior associate Oles Trachuk and was led by partner Nazar Chernyavsky.